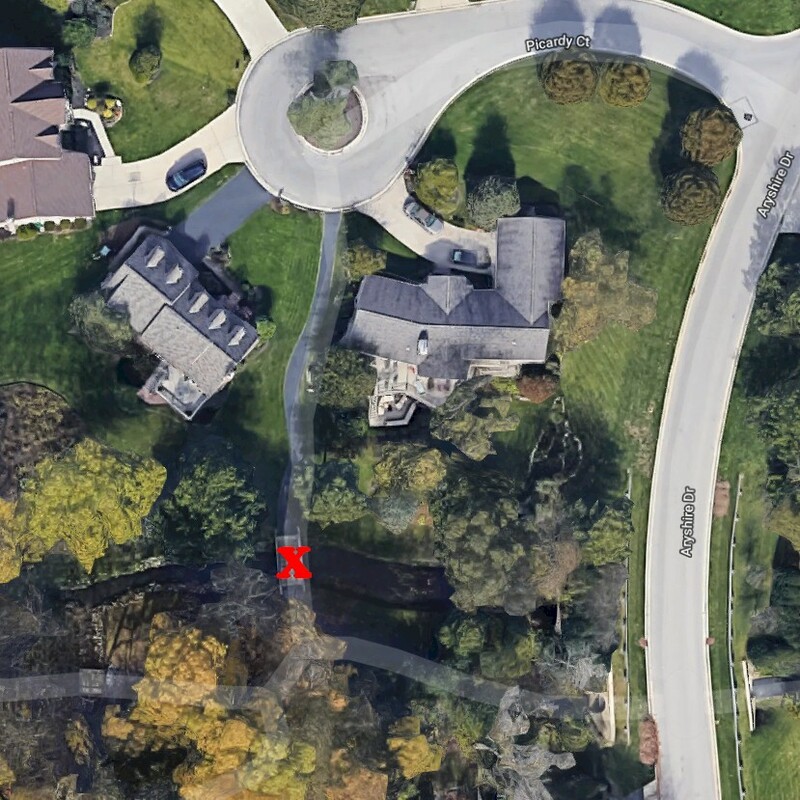 The pathway bridge just south of Picardy Court is closed (map below). Our crews are replacing the bridge. Completion time is to be determined. Please use a detour during this closure. There are pathway maps here, plus the pathways show on Google maps, but be aware not all pathways may be shown. Thank you for your understanding as we continue to maintain Muirfield's pathways!